dice. 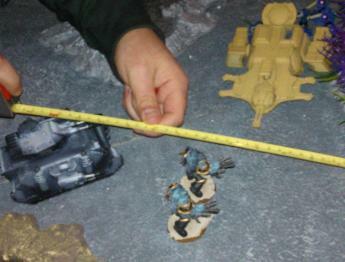 In addition, we can get hold of over a thousand Games Workshop products pretty quickly for you. teach you the basics of painting your models, so you can get them looking good on the table. you learn everything you need to know as you go along.